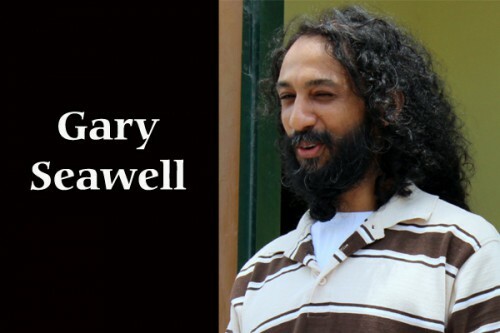 Exactly one week ago, Gary Seawell appeared before the Chief Magistrate Ann Marie Smith, where his lawyer, Arthur Saldivar, made submissions to have at least ten of the exhibits the Attorney General’s Office was seeking to use against him in their extradition case disallowed. The basis of Saldivar’s arguments on Wednesday, September 4, was that the commission of the notary public who had signed the documents had expired years before the documents were introduced to the courts, thereby deeming them basically invalid in the proceedings. Iliana Swift, representative for the AG’s office, asked the court for an adjournment in order for them to prepare their responses to the submissions, since they were ignorant of the objections that Saldivar was making. That adjournment was granted and this morning when court convened, Saldivar withdrew his previous objections and presented arguments on a different matter. This time, Saldivar argued that depositions and affidavits that had been submitted as exhibits were not properly authenticated, since none of them had an oath, which, according to him, is a requirement for them to be accepted by the court. According to Saldivar, there was nothing before the court that constituted evidence against Seawell, and that the US “screwed up royally”. In her response, Swift said that the evidence presented before the court should be considered on the basis of the facts, and not on the procedural matters. She also argued that the court is only required to consider whether it is in compliance with the section that governs extradition proceedings, and that it need not be concerned with the procedures; as long as the court is satisfied that the requirements were met, it should allow for the affidavits to be entered as evidence. Seawell has been wanted in the United States on drug trafficking and money laundering charges since 2007, and has been in prison ever since his arrest on February 10, 2010, which continued right up until this year. Today, however, after both sides presented their arguments to the court and made all their submissions, the Chief Magistrate adjourned the case and is set to deliver her decision on October 21, 2013.